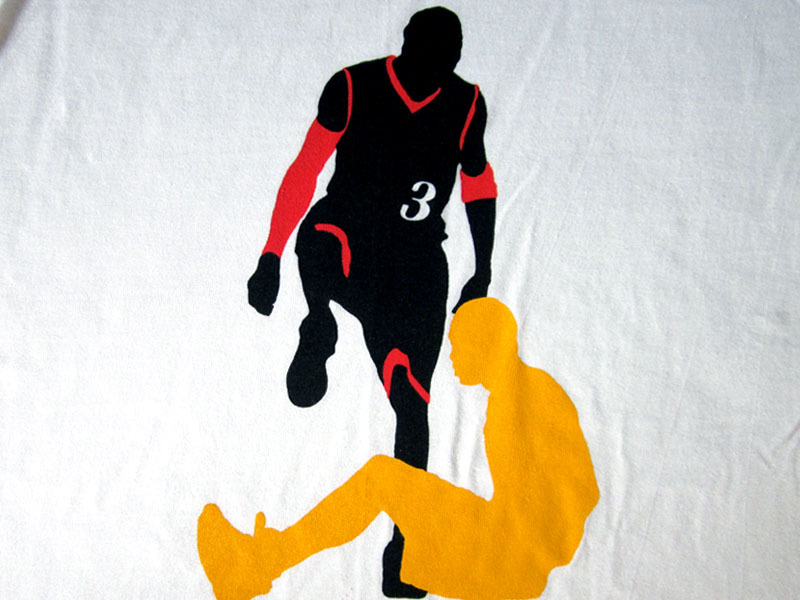 Made to match the Reebok Answer IV, which will be releasing in a variety of colors throughout the fall, this t-shirt is more than just a garment—it’s history on fabric. 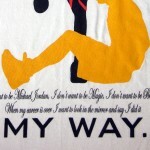 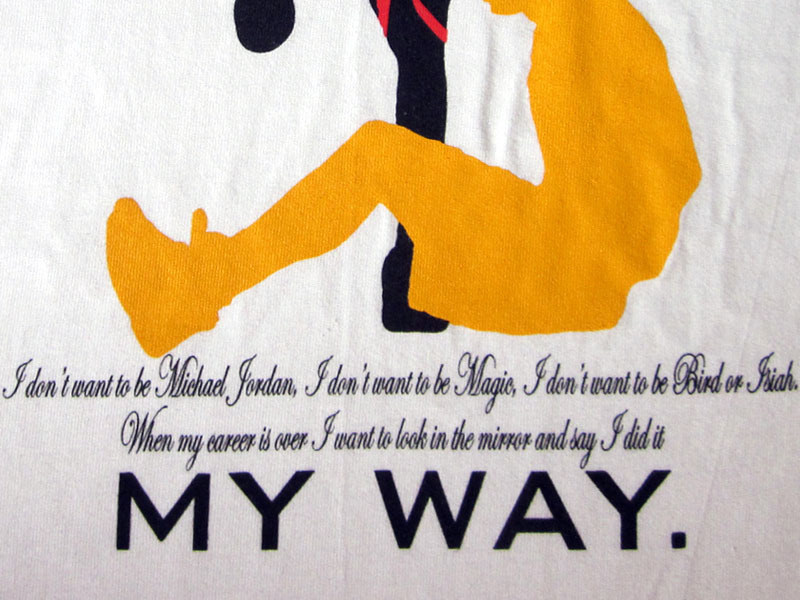 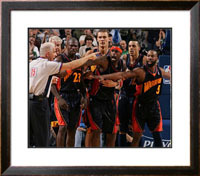 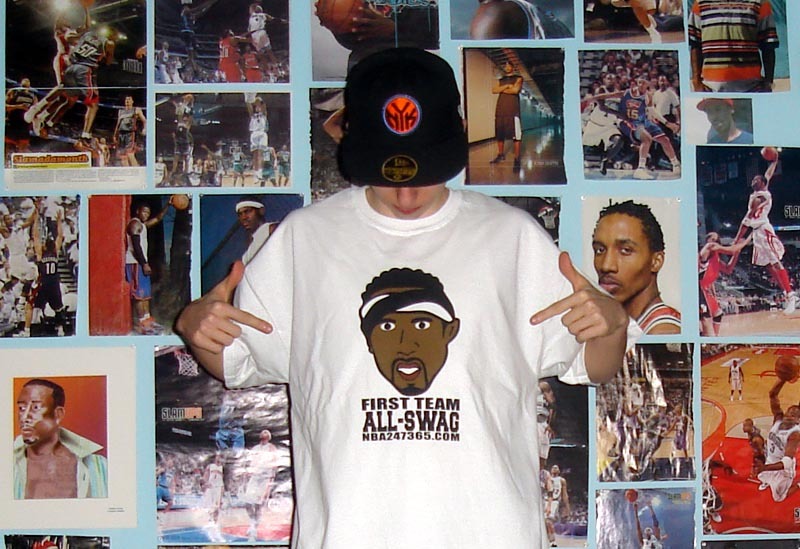 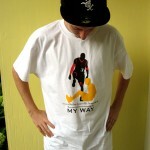 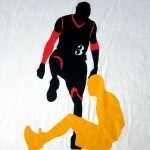 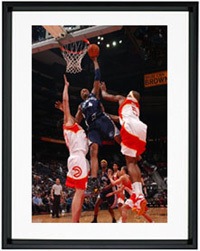 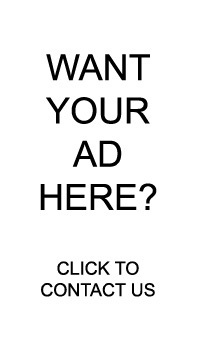 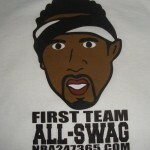 Join the NBA247365.com movement by rocking this swagged out masterpiece! 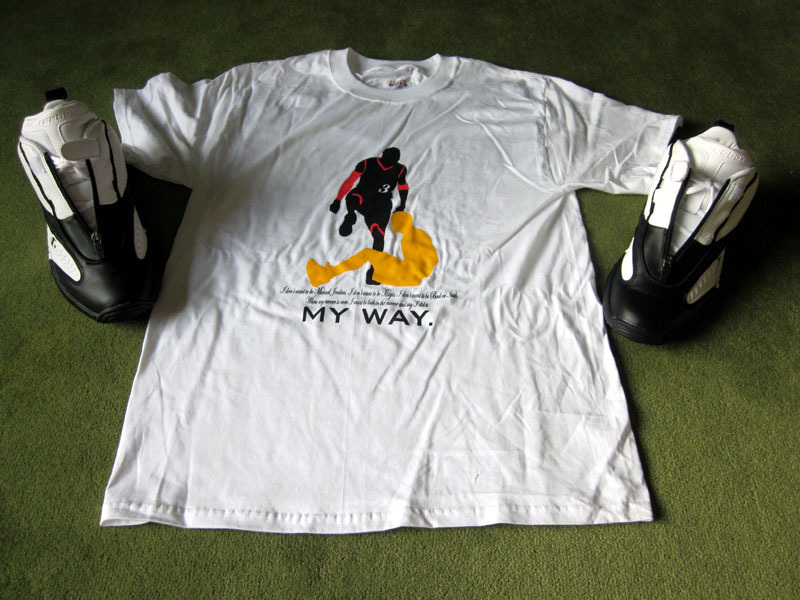 The design is 11 inches tall and printed professionally on a high quality Gildan Utra Cotton t-shirt. 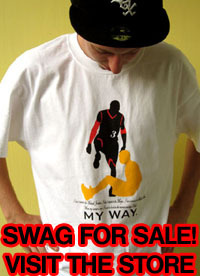 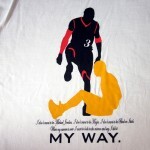 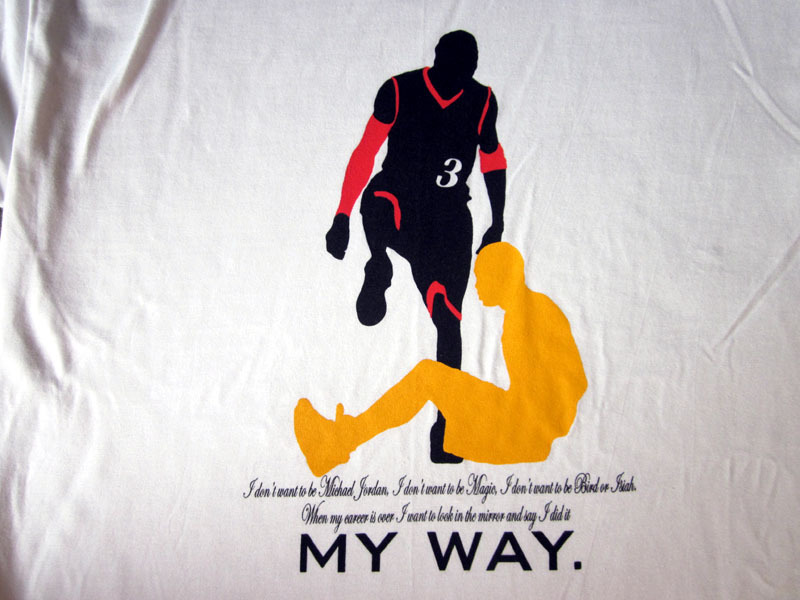 You’ll be almost as cool as Tim Thomas himself with this tee. 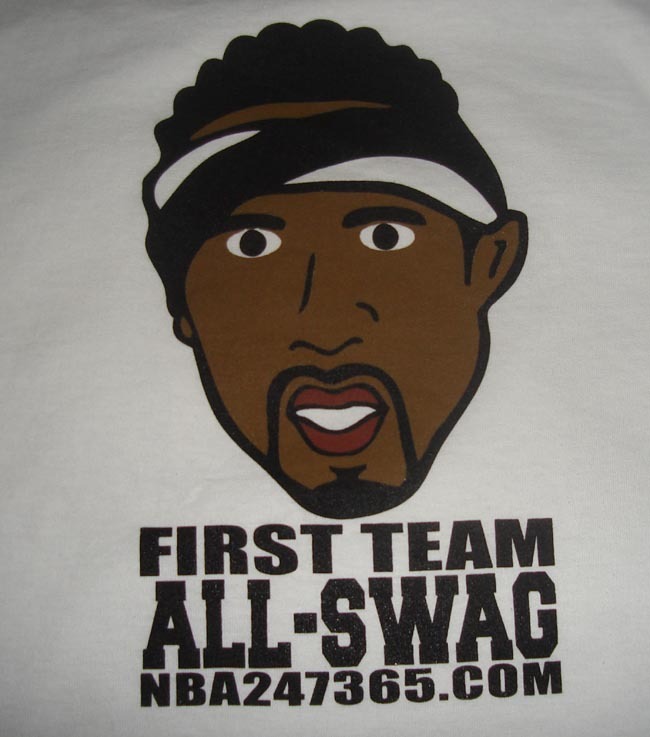 Guaranteed five out of five on the Swag-O-Meter. 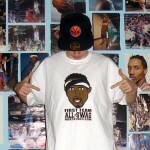 Two headbands sold seperately.